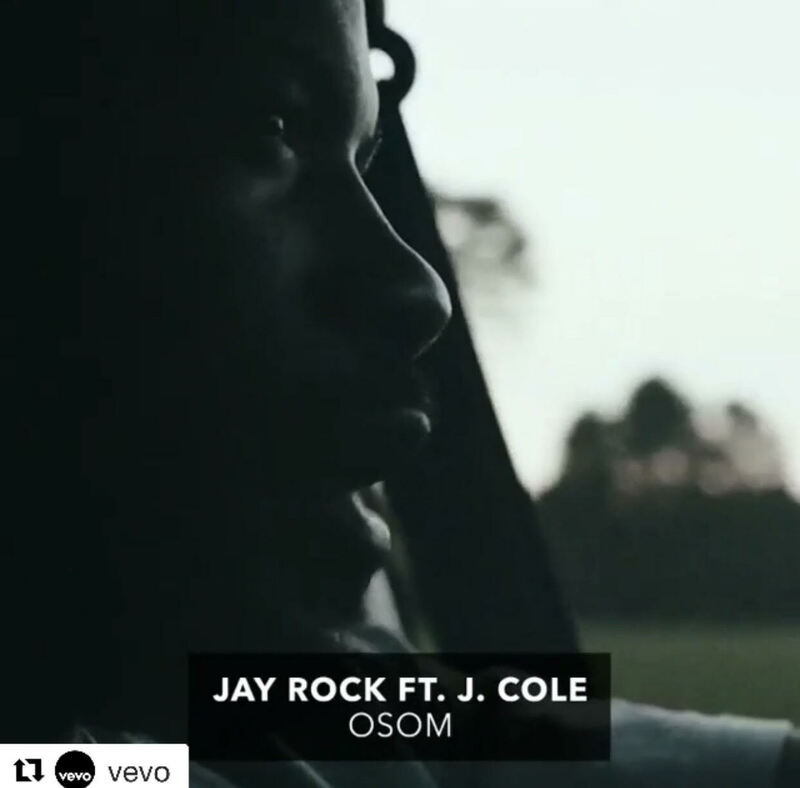 PHN What's New Tuesdays | New Music Video: Jay Rock featuring J. Cole - "OSOM" ~ Phresh Hott New! PHN What's New Tuesdays | New Music Video: Jay Rock featuring J. Cole - "OSOM"
It's that time for PHN What's New Tuesdays! Check out Jay Rock and J. Cole new music video for “OSOM” from Jay Rock recent release third studio album ‘Redemption’. A lot of paranoia settles in for Jay Rock and J. Cole after a botched job. Watch "OSOM," a standout from Jay Rock's 'Redemption' album now.